GHEORGE HAGI – Romanian Hero – Superman! Galatasaray were able to produce a remarkable turnaround in the match against Bursaspor to register a 3-2 victory at the Bursa Buyuksehir Belediye Stadyumu. Galatasaray came into the game with hopes of catching Istanbul Basaksehir, who were held to a 1-1 draw in their match during the weekend. In order to take advantage, Galatasaray had to beat Bursaspor in this away match and claim back-to-back victories. However, the match had a terrible beginning for the visitors after goals from Diafra Sakho and Henri Saivet were almost able to put Bursaspor in a commanding position going into the break. However, Galatasaray manager Fatih Terim was able to provide a different talk at half-time due to a crucial goal from Badou N’Diaye in the second minute of injury time. Mbaye Diagne scored from the penalty spot in order to put the game on level terms before Sofiane Feghouli provided a winner for Galatasaray. As a result, Galatasaray were able to build on the 5-0 success overAntalyaspor in the previous round. This is a major result for Galatasaray and manager Terim claimed that it was an effective performance in the second half – which was undoubtedly boosted by his half-time team talk. 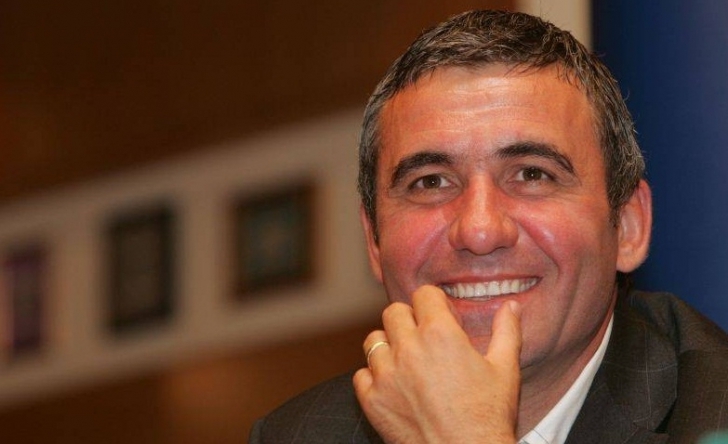 Gheorghe Hagi is widely considered as the greatest Romanian footballer to grace the game. 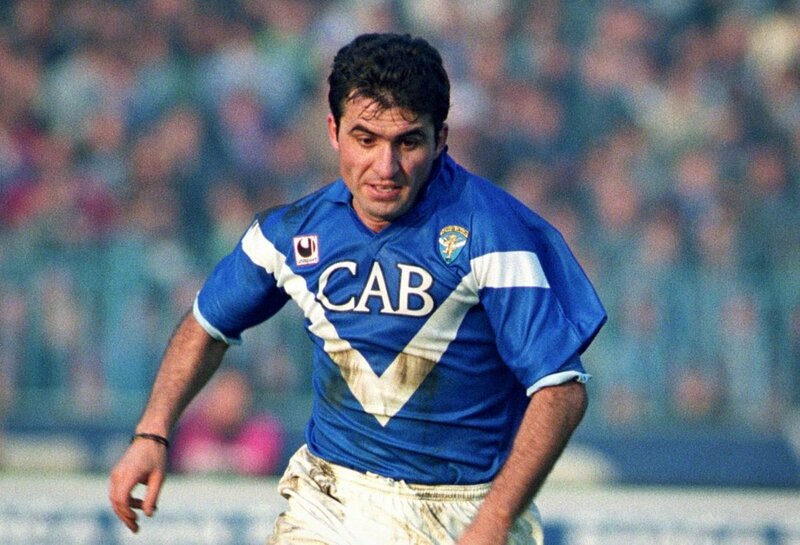 Blessed with a deadly range of shooting and mercurial playmaking skills Hagi lit up the European scene in the 80s and early 90s. He is also part of the select company of players that played for both Real Madrid and Barcelona which is no means feat. His son Ianis is looking to follow the footsteps of his famous father and become the latest line of quality footballer form Romania. The 20-year-old has similar attributes to his father with a knack of scoring long-range goals. Ianis plays for Viitrolul Constanta a club owned and managed by his father Gheorghe and this has also added to the hype surrounding the player. Former Romania legend Gheorghe Hagi has revealed that he wants Constantin Galca as his successor if ever he has to leave Vitorul. Indeed the former Romanian international is currently the manager of the club that he owns and there is news that he might be leaving the club in the future. 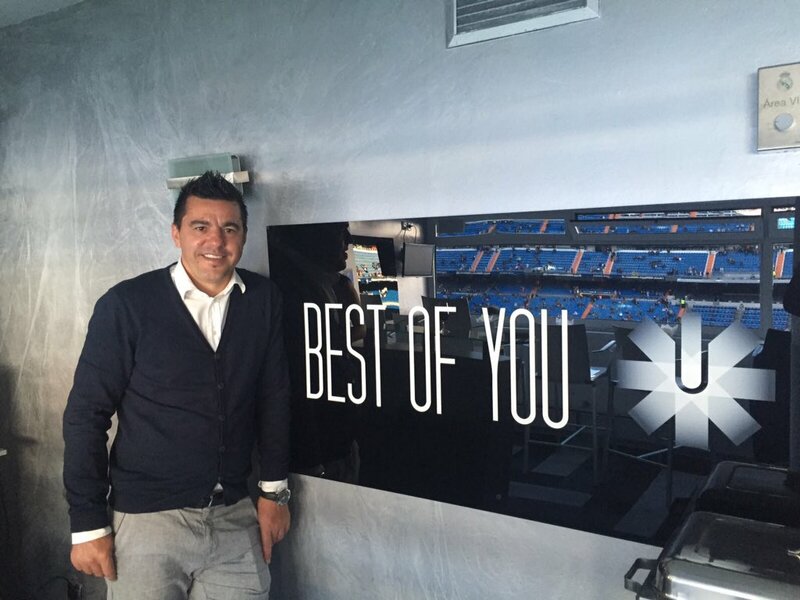 He said that Galca is an experienced man and that he is sure that he can help bring the club forward. He said that Galca has won trophies previously in the Romanian league and that he knows what it takes to be champions. 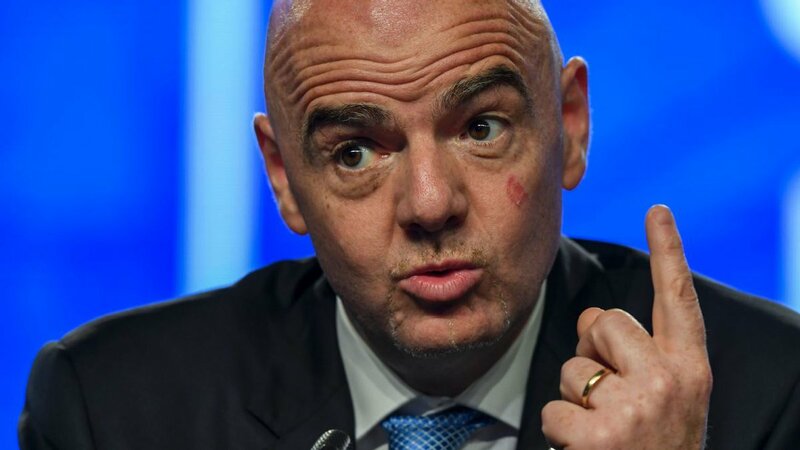 The FIFA President, Gianni Infantinois pressing ahead with the proposal to expand the 2022 World Cup in Qatar from 32 teams to 48, which would require sharing of matches among neighboring countries known to be hostile to the hosts, Qatar. Infantino has opined that Qatar would help bring peace to the Middle East by sharing the 2022 World Cup with neighboring nations. Gheorghe Hagi who is known as the best-attacking midfielders not only in Romania but in Europe scored best goals in his time. The Romania star has passed on his traits to his son Ianis Hagi who is beyond the capabilities possessed by his father. The 19-year-old young star played for Romania under 21s recently against Bosnia in a qualification match. Romania successfully scored 1-0 and was given a corner in the 70th minute. Ianis Hag accepted it as he was swinging in across towards the post. However, it deceived others and it made it to the back of the net of Bosnia. This definitely called for some grand celebrations and made people talk on social media on how well he performed and he could be better than his father too. Ian’s fan followers increased in great numbers especially after his latest performance that made people applaud with shock and excitement. People started praying for his career and wished him luck for his great career on social media. There was no doubt as far as his striking quality is concerned. However, people are unsure and confused as to who is better than whom between father and son. Ianis is currently playing for Viitorul Constanta, the First Division side of Romania run by Gheorghe. Former Romania legend GheorgeHagi believes that the Romanian football federation should work on a new football development plan if they want the team to progress. He said that it has been a long time since Romania has performed well in a major tournament and that they need to start working with the youngsters. GheorgeHagi said that there are plenty of talented players in Romania and it is important to give them the necessary backing as from a young age in order to develop themselves. He believes that the Romania Football Federation should inspire themselves from what is being done in other European nation to make sure that the level of football rises in Romania.